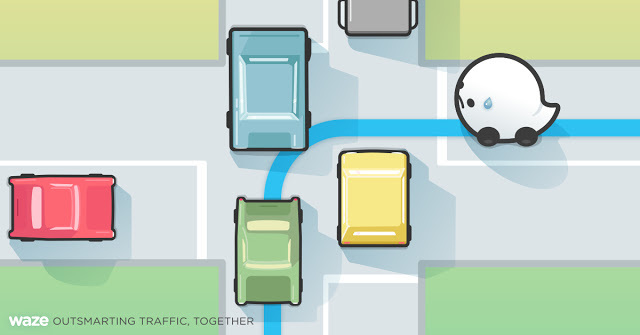 Community-based traffic and navigation app Waze has received a new update that brings along several changes, including the ability to find places by category as well as new auto complete distance feature. You can now search for places by category, such as nearby parking, restaurants, hotels, shopping, and more. This means you're no longer restricted to typing exact names. The update also includes an enhancement to the search by voice feature. 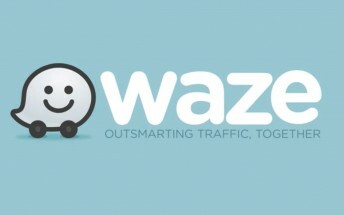 "Search for a street by speaking its name in the language of the country you’re in, even if your Waze is in another language," the change-log explains. Finally, with the update, the app also displays the distance to any location as it's being typed in the Search box. The updated app is now available for download from both Play Store as well App Store.